The City of Casa Grande Community Services Department invites the community to “Be our Guest” at the Movie in the Park event. 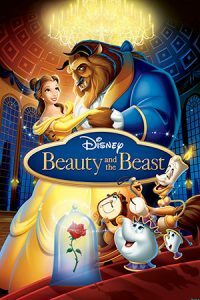 The featured movie will be Disney’s Beauty and the Beast. Families and guests are encouraged to arrive early for activities before the movie, activities include crafts, games and informational booths. For the guests interested in the activities they will be starting at 6 pm and the movie will run from 7 pm to 8:30 pm. Local food vendors will be at the park selling food and drinks during the feature presentation so no need to rush home to make dinner and be to the movie on time! The event is free and open to the public but attendees are encouraged to bring blankets and low lawn chairs due to limited seating.